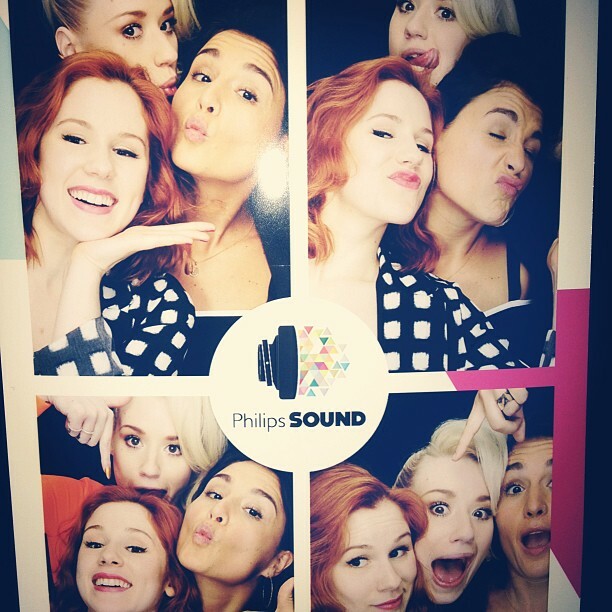 Katy B & Jessie Ware are pretty much needed in my ears at all times lately. They’ve got seductive swag that flows so nicely on top of beats on beats on beats. Press play & repeat on this “Aaliyah” track and if you’re in the UK you can also download Katy B’s entire Danger EP (featuring Jessie as well as Iggy Azalea, Diplo, Geeneus, Jacques Greene, Zinc and Wiley)for free at her site. Unfortunately, us yankees will need to find other ways to enjoy the jams. This entry was posted in Hear No Evil and tagged Aaliyah, Danger EP, jams, Jessie Ware, Katy B, music by Mia. Bookmark the permalink.